There’s nothing like the thrill of cruising down the mountain on some fresh powder. At Sylvestre Sporting Goods, we have gear from the best brands in the industry. 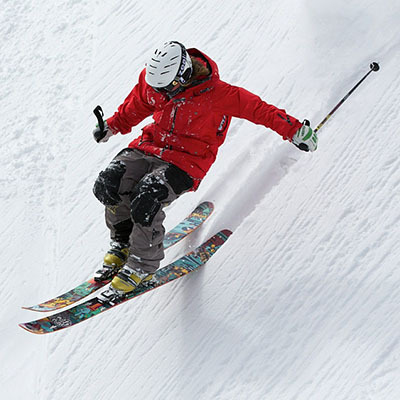 From head to toe, we have what you need to hit the slopes–top-of-the-line skis, poles, boots, goggles, plus the right apparel and other accessories. Unsure what’s the right gear for you? Ask our helpful associates for advice on what’s best for your skill level and interest.